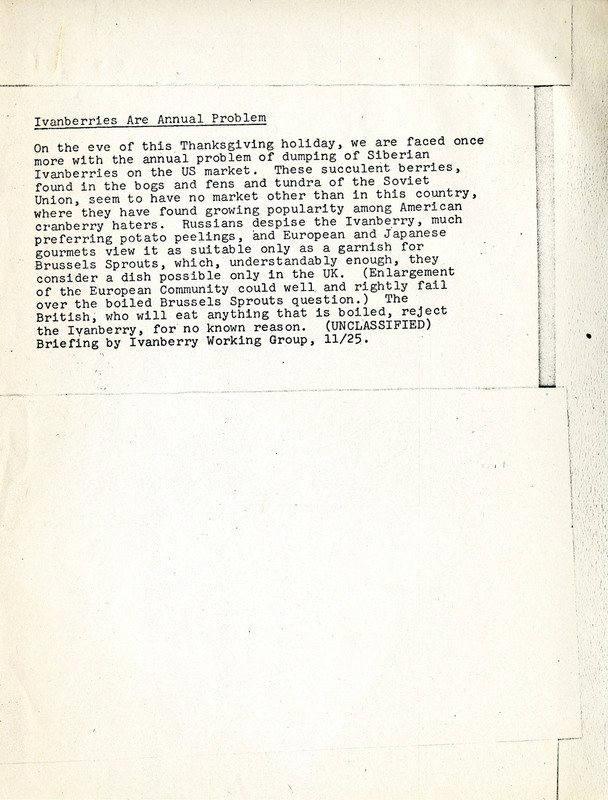 Is Part Of is exactly "Ms1989-029, Box 18, Folder 1"
Unclassified Report on the issue of Ivanberries and its usage in the US and abroad. 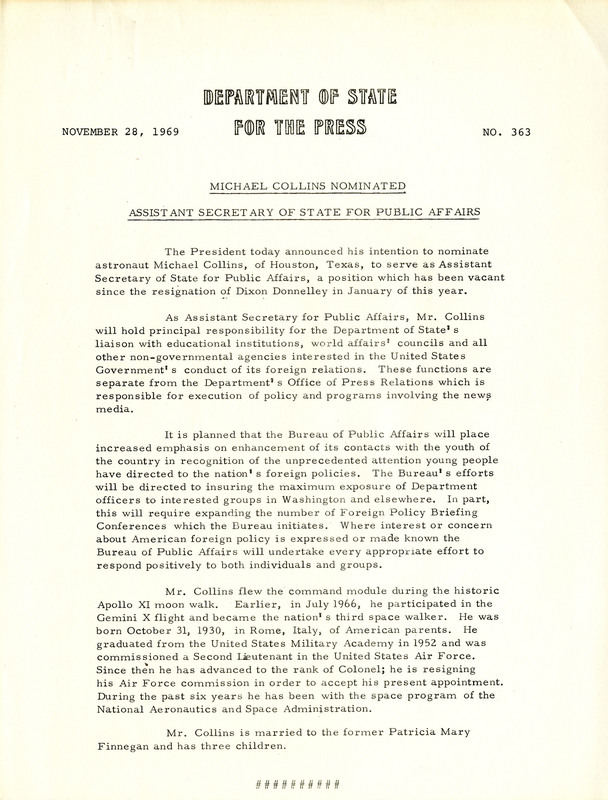 State Department Press Release announcing Michael Collins' swearing in as Assistant Secretary of State for Public Affairs. 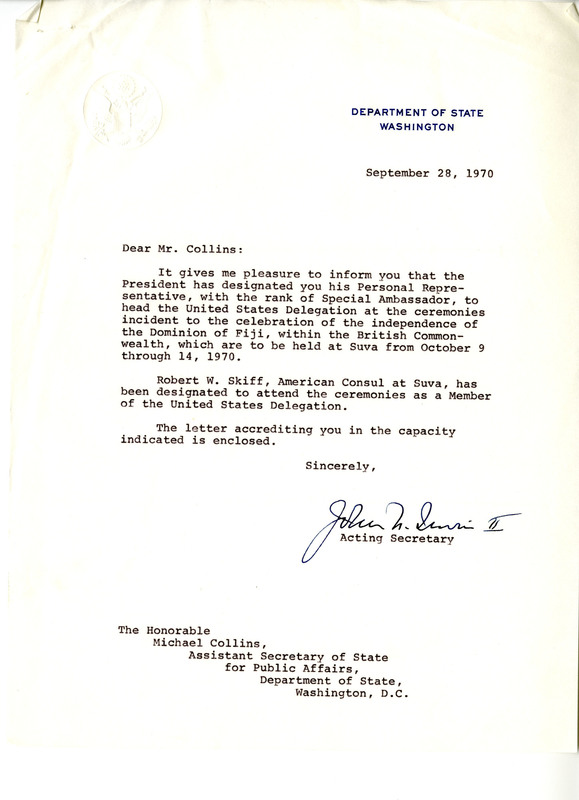 State Department Press Release announcing Michael Collins' nomination to Assistant Secretary of State for Public Affairs. 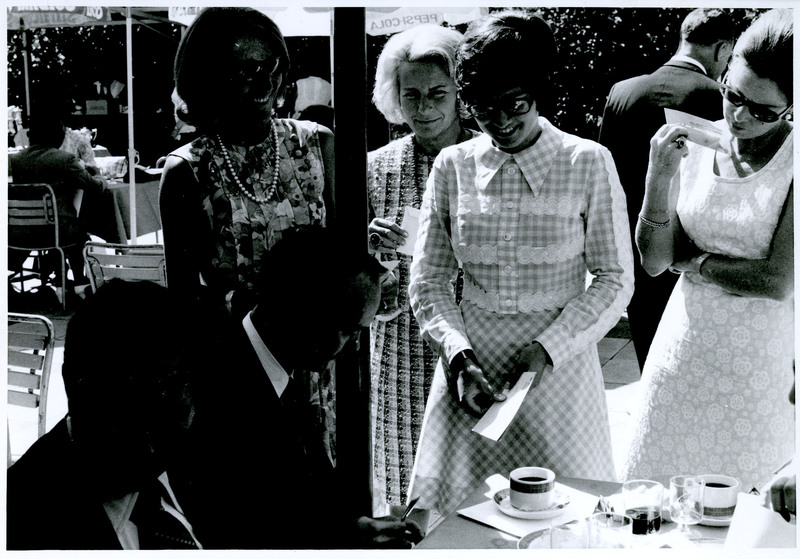 Photo of Michael Collins approached by a group of women. 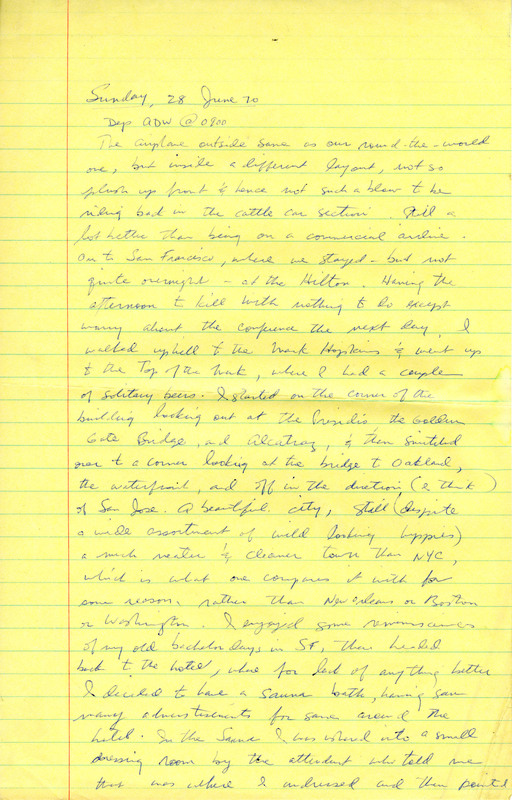 Notes written by Michael Collins discussing a trip to California. 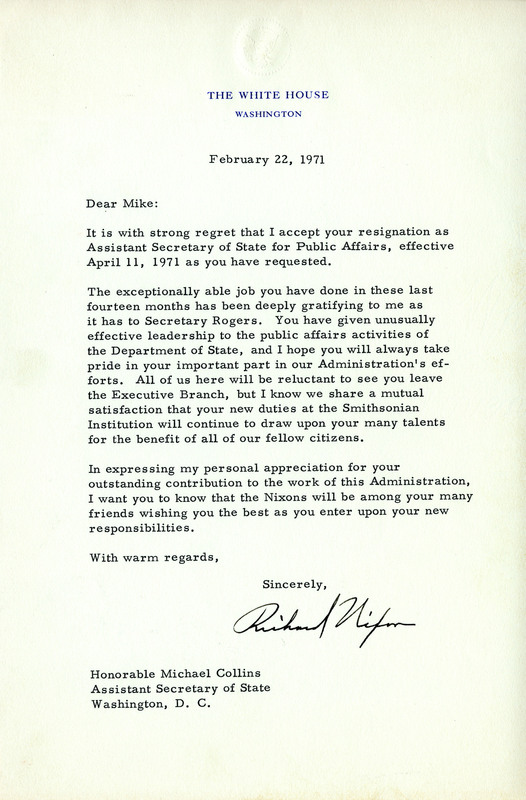 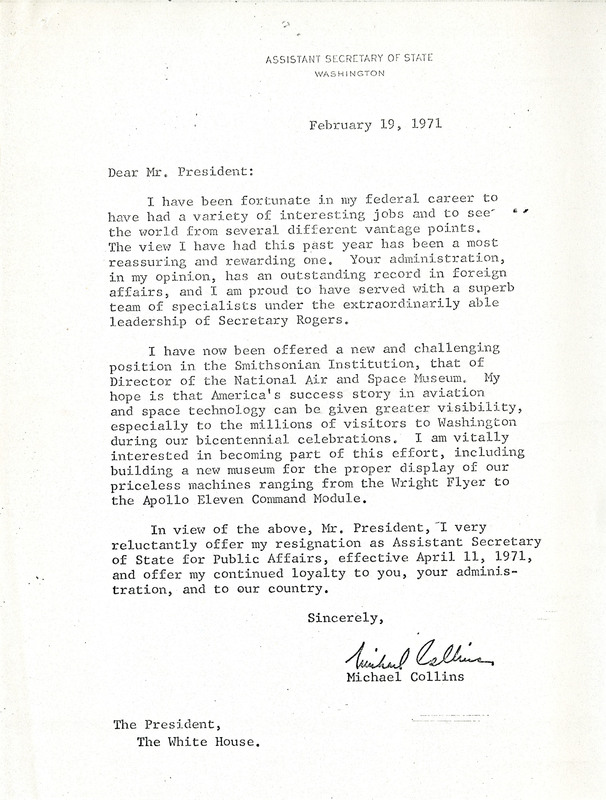 Letter from President Richard Nixon to Michael Collins accepting his resignation and thanking him for the work he has done. 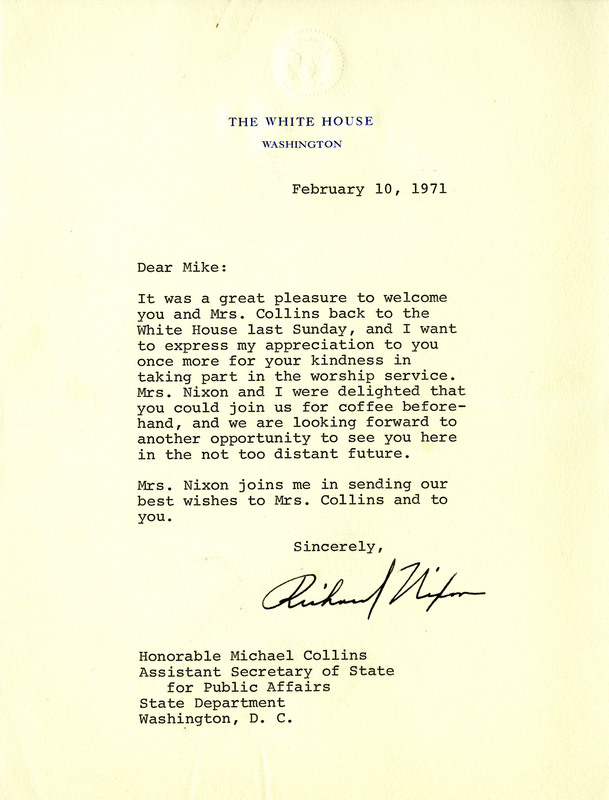 Letter from President Richard Nixon to Michael Collins thanking him for his visit the previous week. 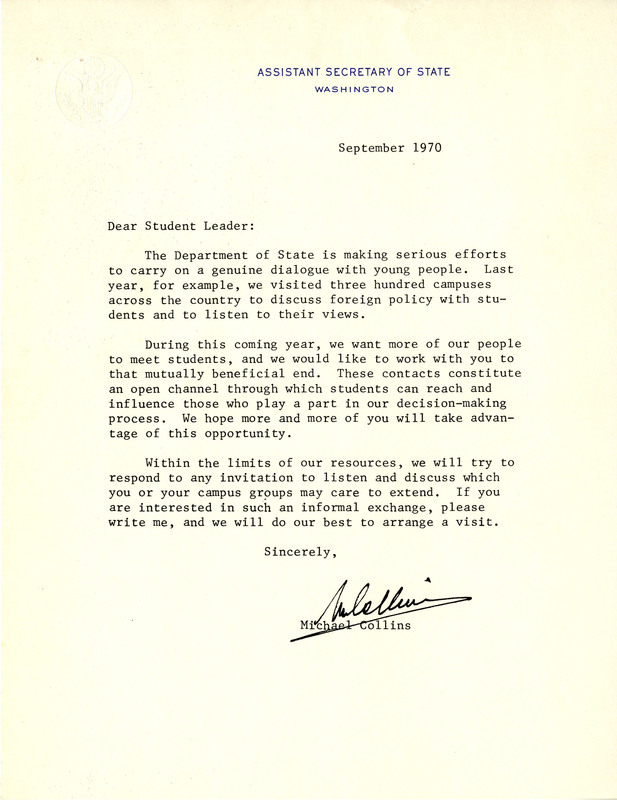 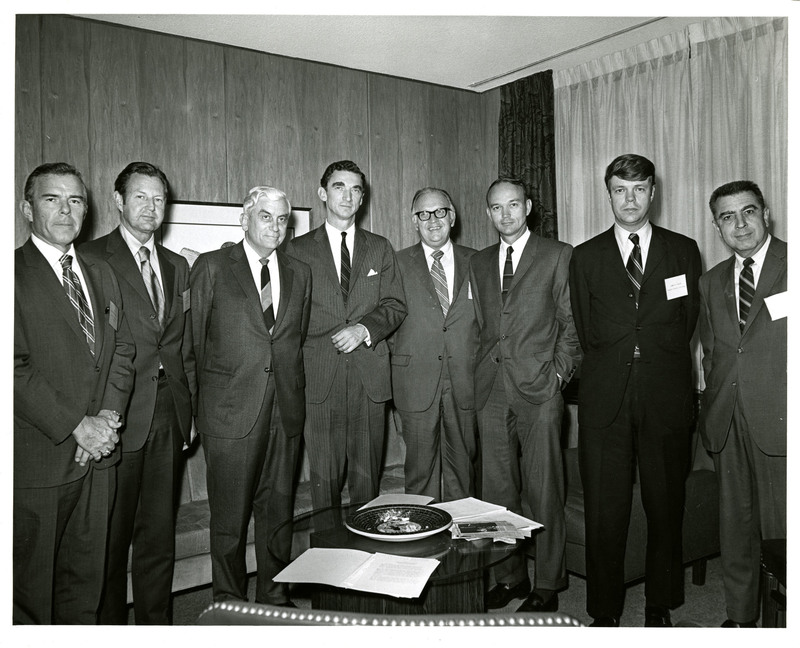 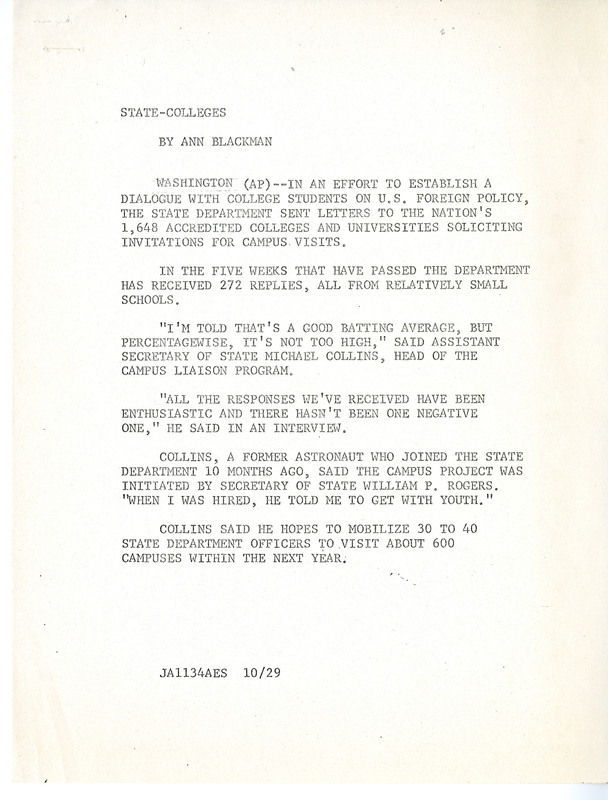 Letter from Michael Collins to Student Leader as part of an effort to improve communication between students and the State Department. 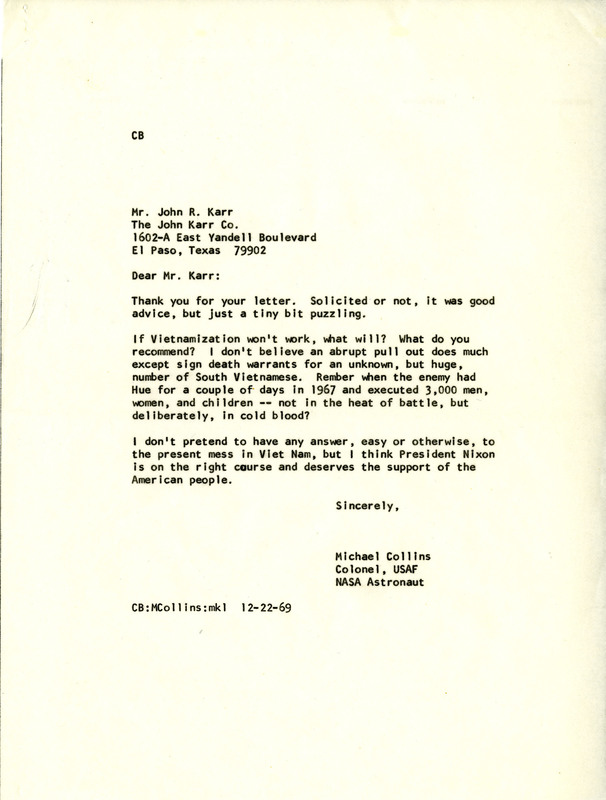 Letter from Michael Collins to John R. Karr thanking him for his advice and sharing his own thoughts on the topic of Vietnam. 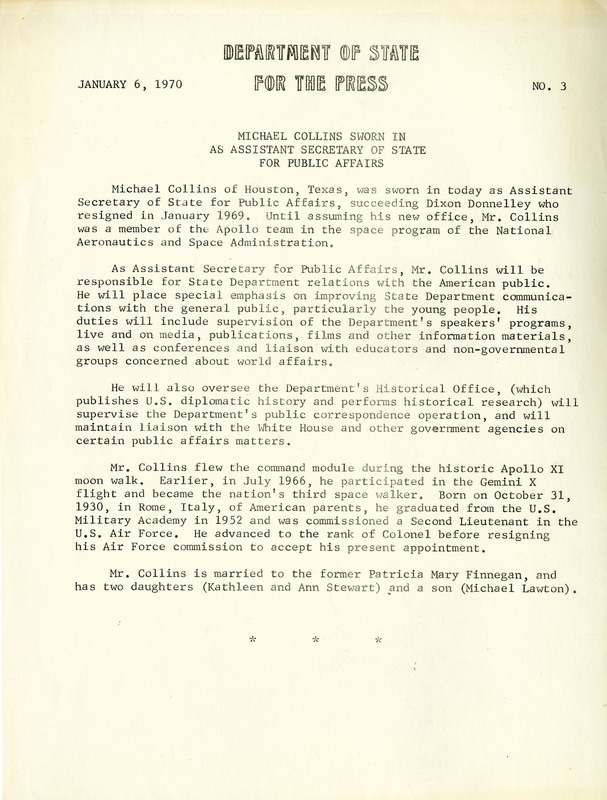 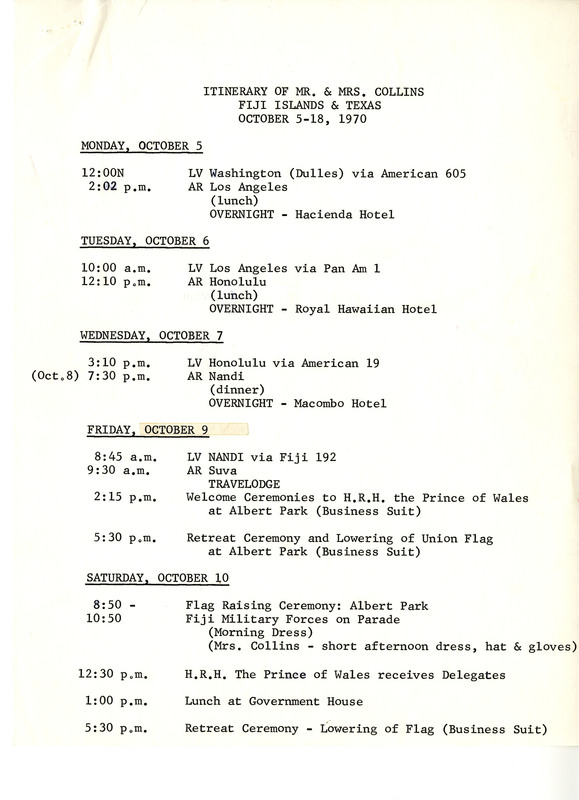 The Travel Itinerary of Michael Collins and his wife for their trip to Fiji and Texas. 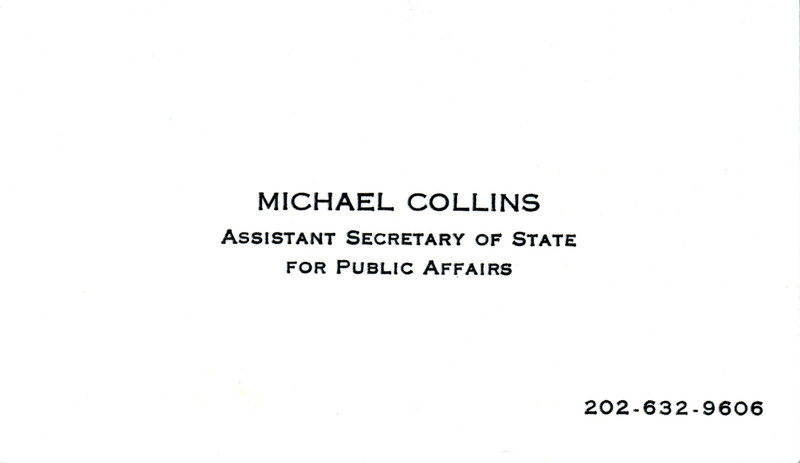 Michael Collins' Business Card from his time as Assistant Secretary of State for Public Affairs. 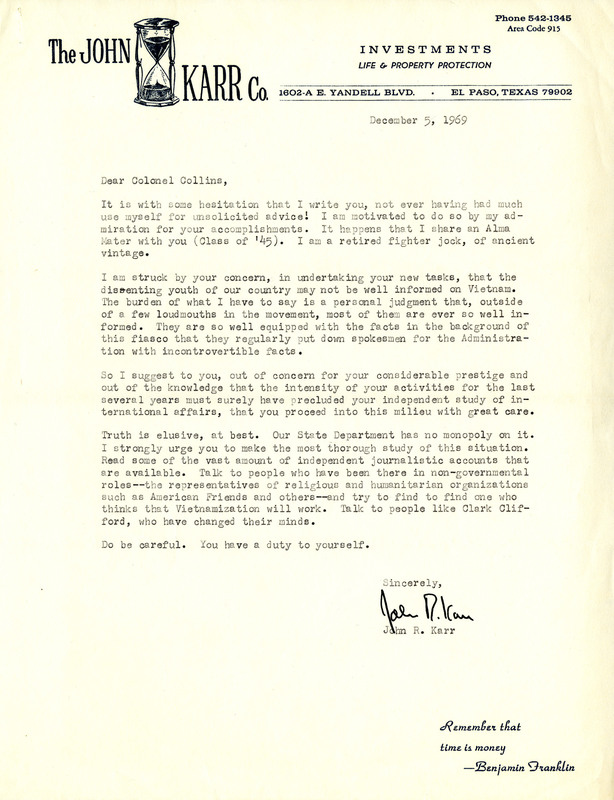 Back features note regarding "Book Publishers". 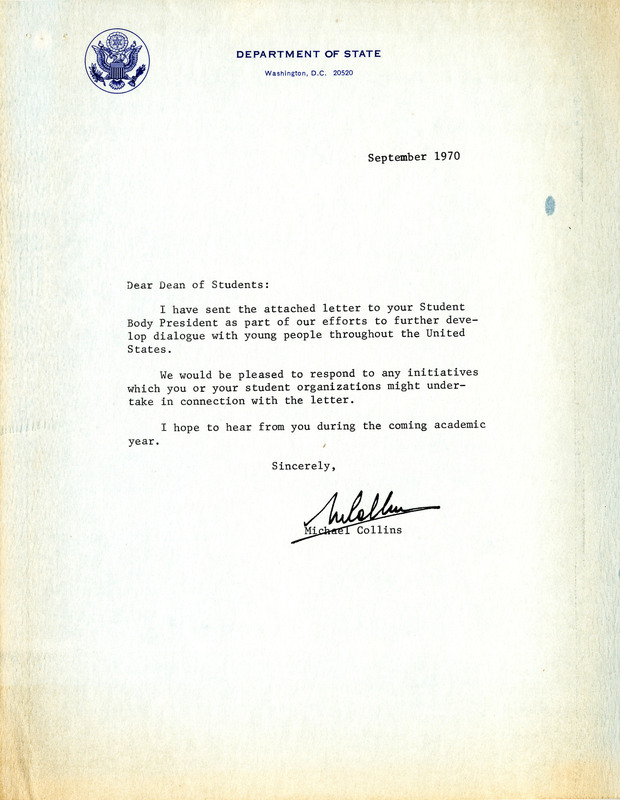 AP News article detailing the State Department's attempts to reach out to America's youth.